An evening designed to create a candid conversation about leadership, life balance and legacy. Enjoy a beautiful dinner, share real stories and be inspired by powerful women known for “thinking big”. Follow us on Facebook for event updates - Keynote speakers will be announced there! Help us continue the conversation by using the hashtag #OttWomenLeaders. Registration closes November 7 @ 12 am. Rima Aristocrat is a President & CEO of 153-year old Willis College which offers industry-led, job-ready skills training and education, enabling adults to transition into careers in business, healthcare, technology and Cybersecurity. Since 1866, Willis College has been a leader in recognizing and responding to emerging job market demands through the development and delivery of comprehensive, industry-led, hands-on skills training programs to help meet the needs of the business world. 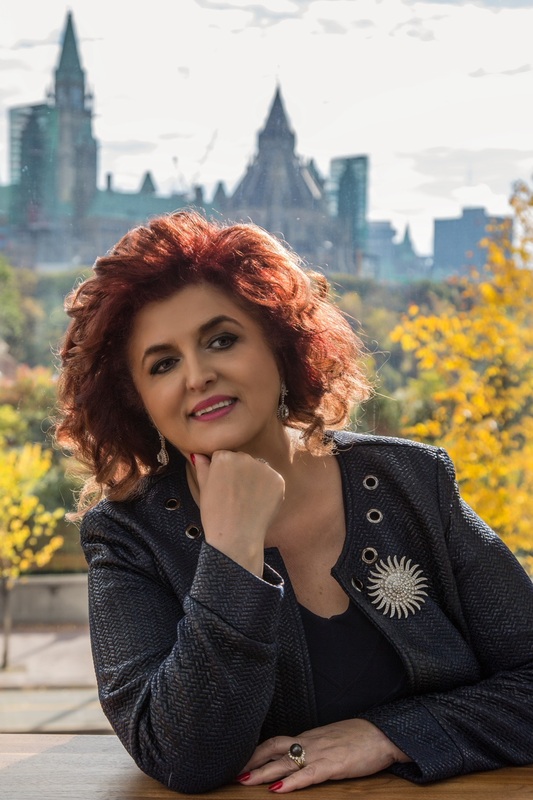 She is the founder of the Canadian Association of Immigrant Professionals, founder and president of the TeKnoWave Inc. – Canada’s First National Aboriginal IT Training Initiative, founding director of the Veteran Friendly Transition Program, founder of the Willis Cybersecurity Academy, founder of the Willis Women in Technology and A Soldier’s Hero for Military Spouses Scholarships. She is the only Canadian represented on Microsoft’s Education Advisory Council, has been a frequent invited guest speaker and has appeared on many magazine cover page stories. She has received numerous national and international recognitions for her contribution to post-secondary education including the 2018 Hall of Fame, Global Cyber Startup Observatory. 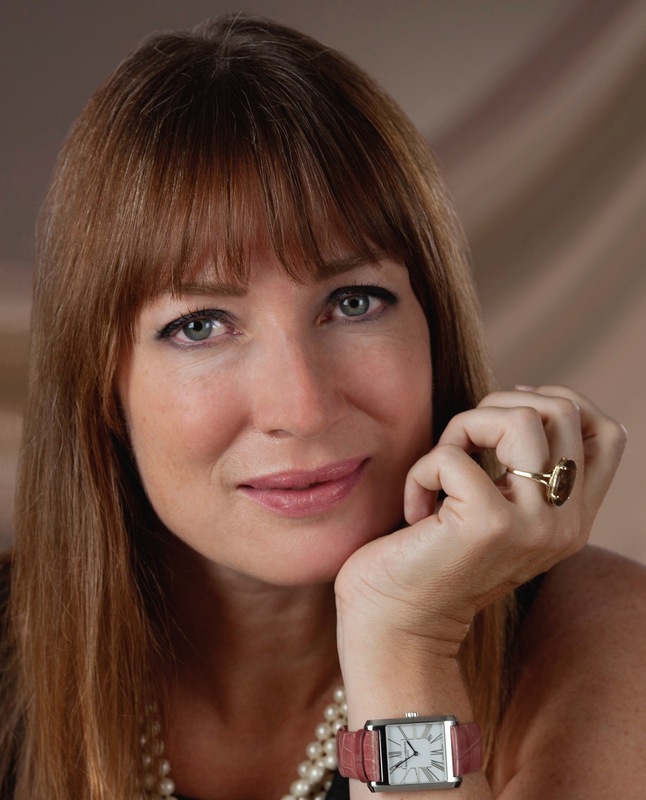 Janice McDonald is an award-winning entrepreneur, author, director, and speaker. 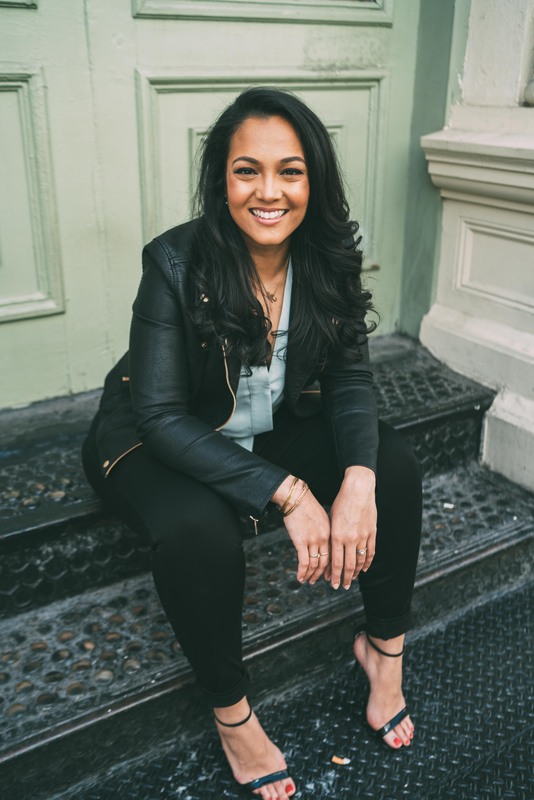 She is the Founder of The Beacon Agency and Co-Founder of This Space Works. WIT-LA awarded her Global Trade Ambassador for Canada in 2017 and she was selected as one of the 50 most Inspiring Women in Technology in Canada in 2018. She is Startup Canada's Ambassador for Women Entrepreneurs and host of the #THRIVE podcast. She has co-authored two national studies on women entrepreneurs in Canada - on risk - released in 2016 and on innovation - released in 2018. She was awarded Canada's Top 100 Most Powerful Women four years in a row and included into the WXN Hall of Fame in 2016. Janice has spoken at Milken Institute's Global Conference in 2018, Microsoft at Silicon Valley Forum's Women in Tech Festival in 2017 and represented Canada at the APEC Workshops in Vietnam in 2017. Janice'sTEDx Talk has been viewed over 15,000 times and counting. Watch it here. Menu - When choosing your meal option please inform us of any food allergies.